Take advantage of our Meeting Rooms with food and beverages available upon request in advance. Take advantage of our field to help bond your team within team games and organized team tasks. Speak to one of our management team to plan this. 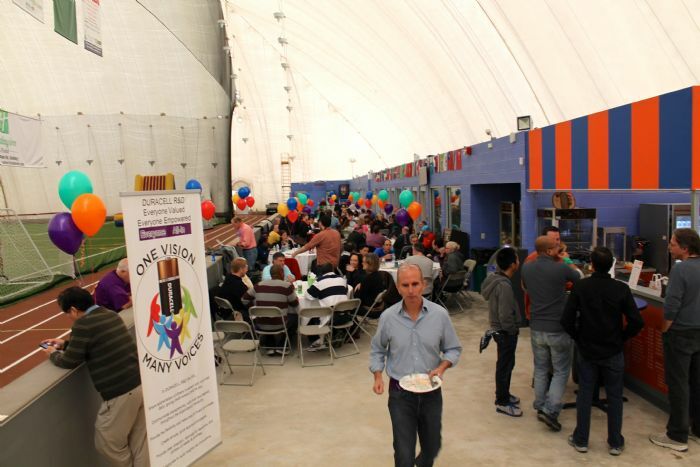 "Take advantage of our world-class facility to help you and your associates to think outside the box and inside the Dome!" 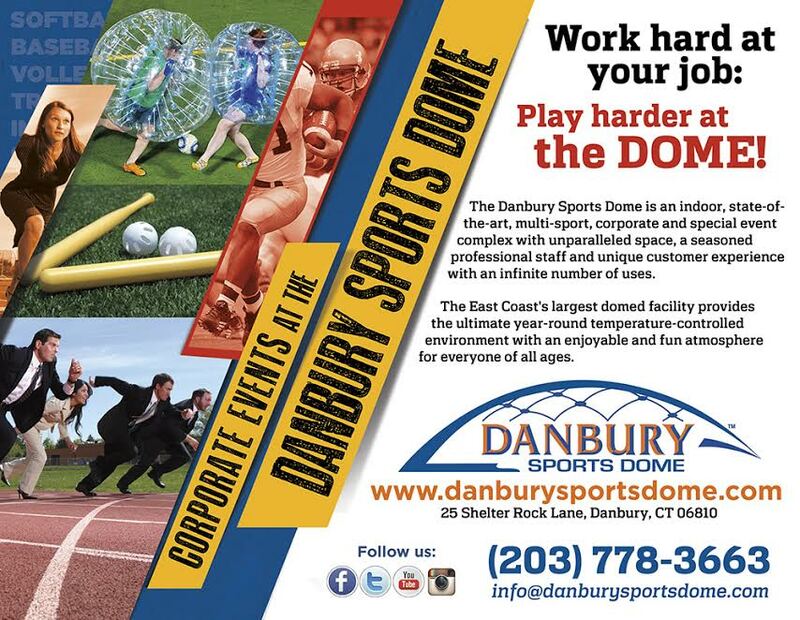 Thank you Fuel Cell for choosing the Danbury Sports Dome to host your corporate party! "Yes, this year again everyone had an awesome time…. The service, organization, and the pizza was great. Everyone is telling me again today what a fantastic time they had. & Yes the bubble ball was AWESOME....."